We are a professional and friendly business offering an extensive range of tree surgery, tree care and garden maintenance services tailored to your needs. Passionate about our trade, we take pride in all our work and understand the need for a professional approach to be applied to a high standard. We are fully qualified with full insurance cover to 5 million pounds public liability. Willow Tree Care is based in Winchester, covering Hampshire and the surrounding areas. — Rachel Spearing, Barrister. London/Hampshire. 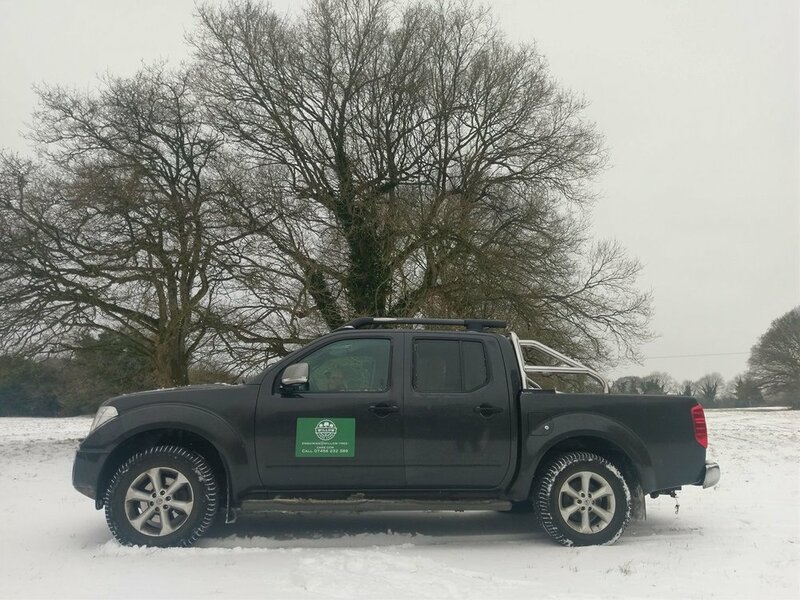 It is the objective of Willow Tree Care to reach the right balance between business activity and respect for nature.We adopt practices that help to protect the environment and maintain the beautiful countryside.